The beauty and fashion industry continue to evolve each year. From big hair, to high fashion and of course makeup trends too. When I was younger, I had so little interest in makeup except for when I would use my Mom's lipstick to write on the bathroom mirror. No kidding. 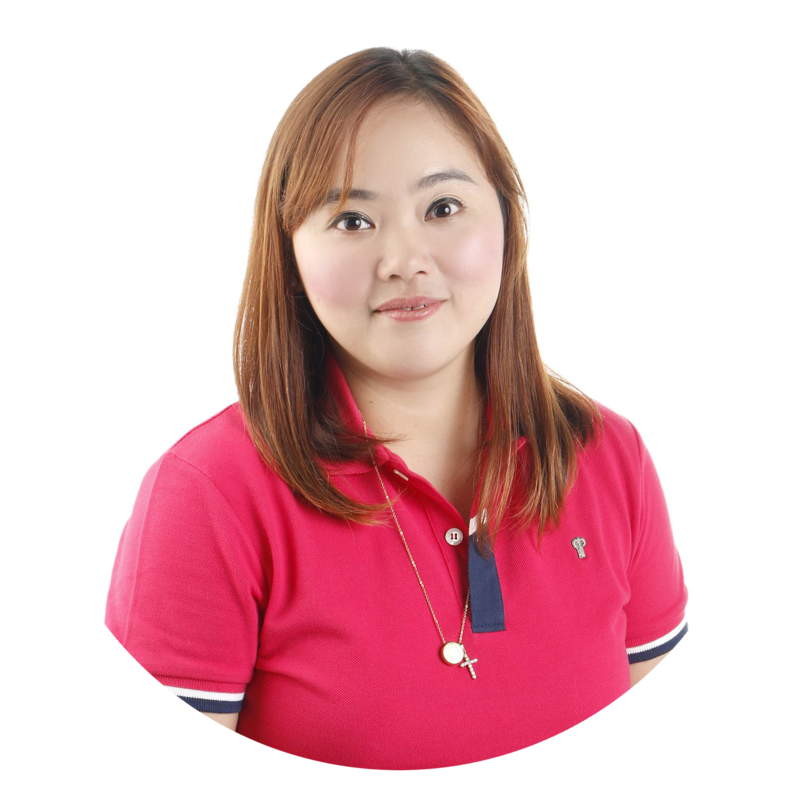 But as I grew older and jumped from one corporate job to another, I discovered that makeup, at least for women, is a very useful weapon. The perfect makeup can make the worse day a little better. Most of you ladies catch my drift, right? Back in college, I only had baby powder and lipstick to make me look presentable going to school and other school events. 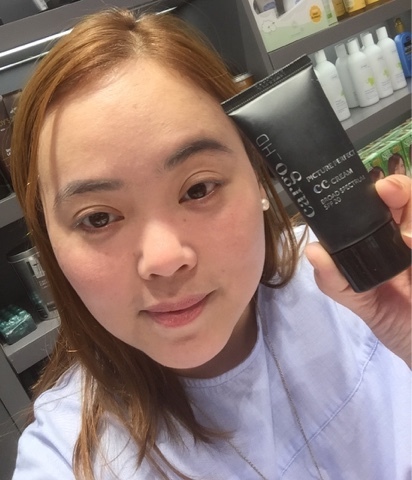 As I grew older, I became familiar with too many brands but I was facing a big problem - I have sensitive skin. I had to endure itching and rashes all over my face whenever I use the wrong brand. 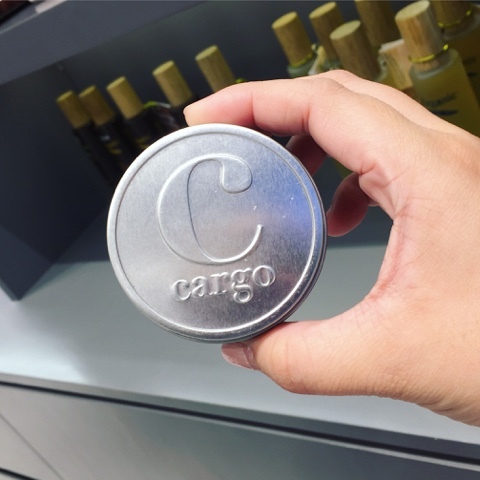 But then again, I discovered Cargo Cosmetics. This brand has been around for 20 years. A staple on the sets of film and television as well as in the makeup bags of women worlwide. 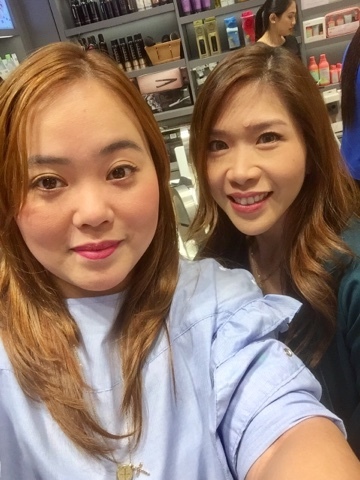 They boast of uncompromising product quality and first-to-market innovations, this is the reason they have a loyal following among the world's most renowned makeup artists. 1. 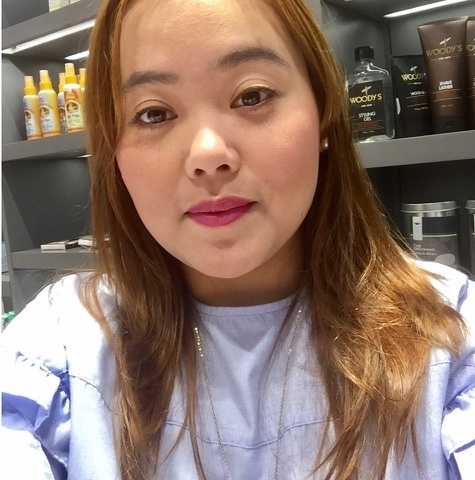 Professional Makeup Look - their products allow us women to achieve that professional, put-together looks at home.Their products blend so well with your skin that it creates flawless finish but escape the scrutiny of high-def cameras. Au natural! 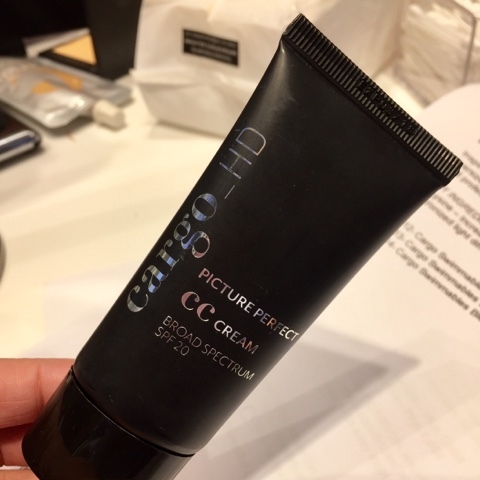 The CC Cream is one of my new favorites. It blends well with your skin tone. Acts like a foundation and concealer at once. 2. Unique, never-before-seen packaging- I love how their blush are packed in tin cans, aside from me being a tin can hoarder (cause they serve as a storage for my little stuff), it is ensured that the quality of the make up isn't compromised . 3. Swimmables Collection - need I say more? Imagine being able to achieve that "I always look like this even after swimming" look? 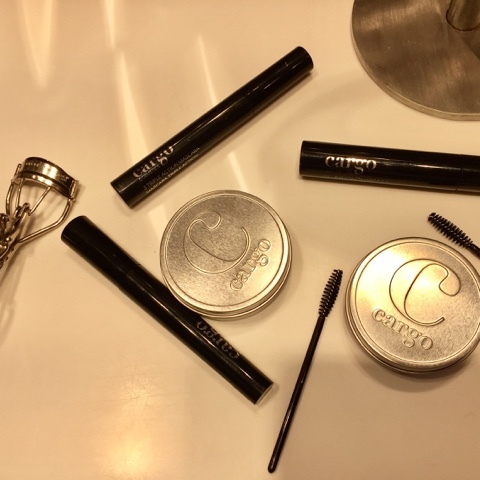 Isn't it what all of us are looking for when choosing a makeup? 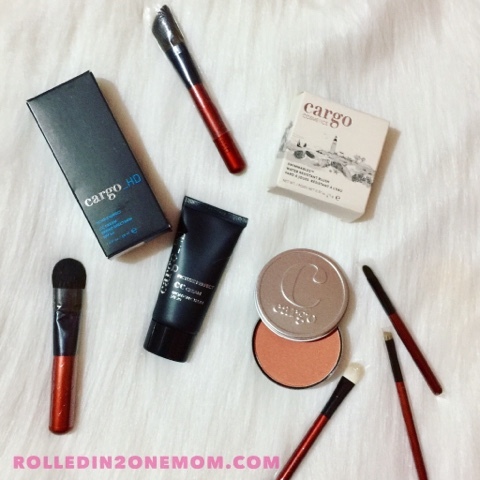 I recommend Cargo Swimmables Blush - Los Cabos, it delivers an effortless summer glow that stays put rain or shine! Okay, aside from the perfect finish and coverage, of course, we want them affordable or reasonably priced. As they say, beauty comes with a price, right? Comes in six new, colorful and vibrant shades added to the iconic long-wearing, waterproof eyeliner collection. 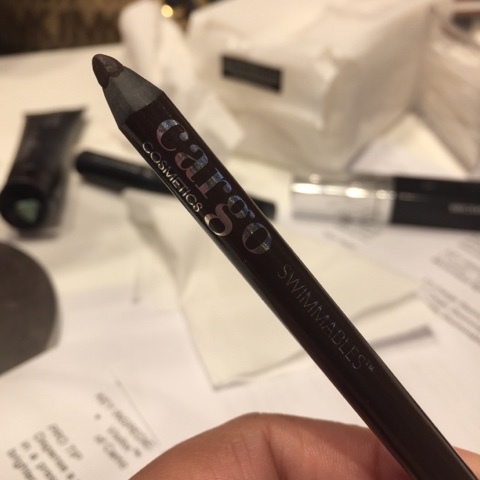 The Swimmables Eye Pencils feature a rich, creamy formula with the feel of a liquid and the versatility of a pencil. These transfer-resistant, extreme wear pencils glide on smoothly and effortlessly locking comfortably in place for up to 14 hours. Cargo Swimmables Blush - Php 1250 is perfect while lying on the poolside, spending the day at the beach or just being outdoors on a hot day. This longwearing formula withstands perspiration so you don't have to fuss with reapplication while micronized light diffusers work to ensure a gorgeously natural, non-shiny glow. The silky smooth texture layers easily for added intensity as desired. Paraben-free. The finished look with a little help by Ms. Chinky. 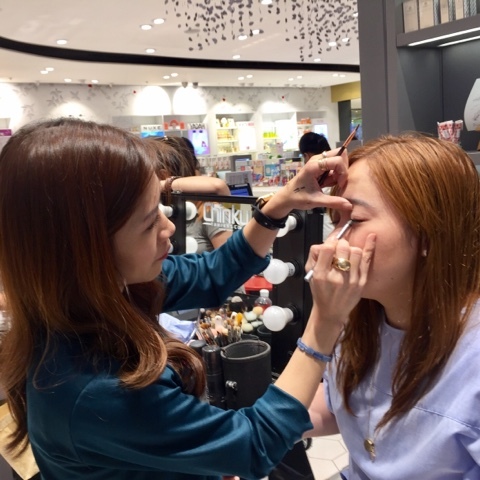 Ms. Chinky applying the Cargo Swimmables Eye Pencil on my eyelids. 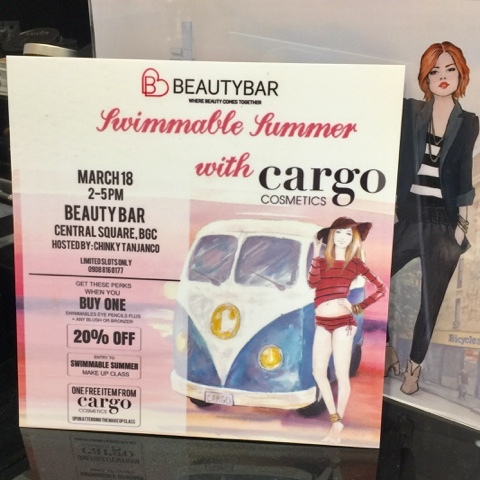 Cargo Cosmetics is now exclusively sold at Beauty Bar. 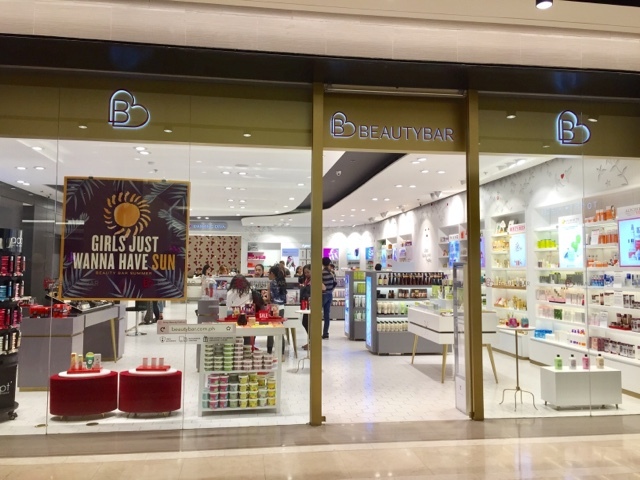 Their products are available in selected branches - Greenbelt 5, Power Plant Mall, Trinoma, Glorietta, Alabang Town Center, Central Square, Shangri-La Plaze and online at Beauty Bar. 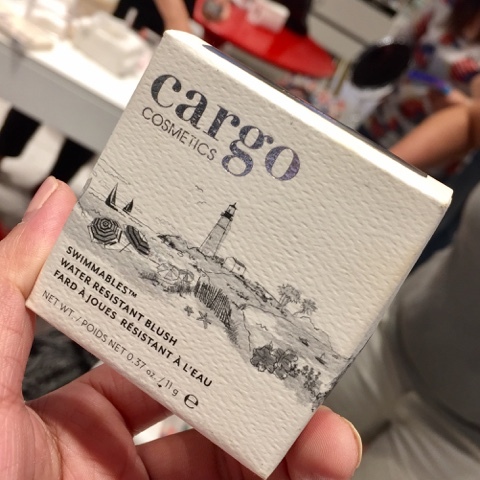 Now I give Cargo Cosmetics ⭐️⭐️⭐️⭐️⭐️.